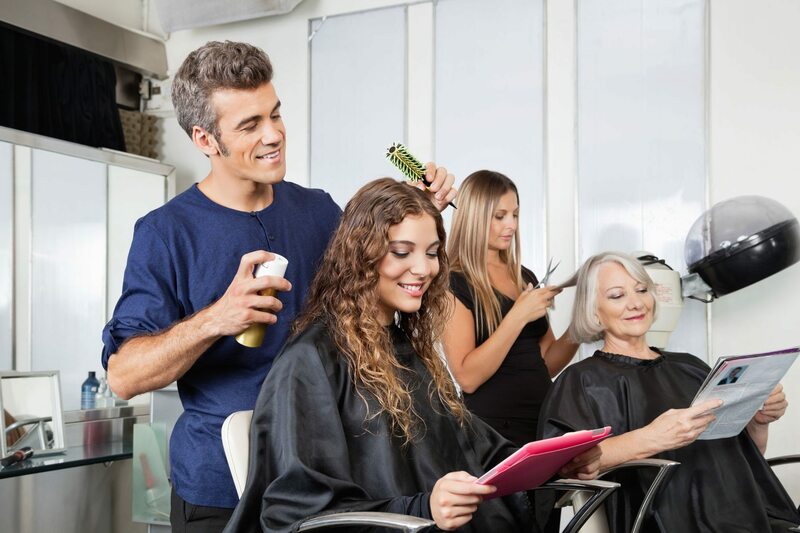 Hair and beauty professionals will be one of the professions most affected by the raised state pension age the government has recently announced. 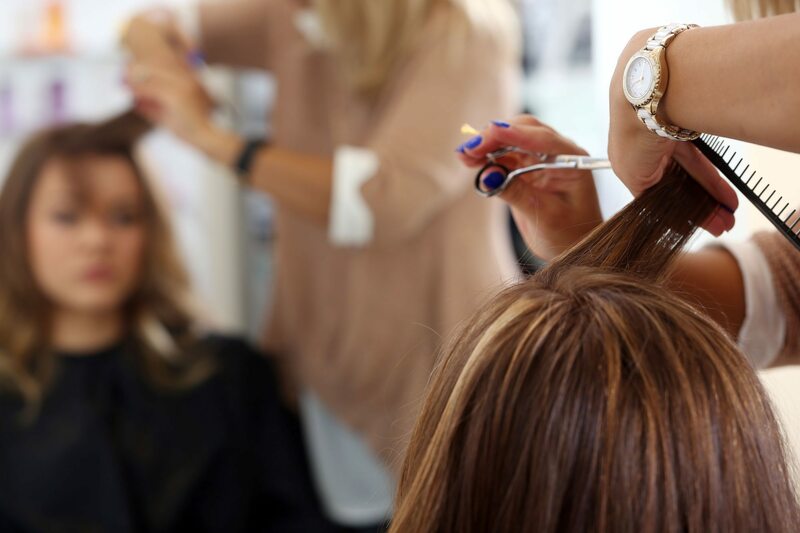 With the pension age rising from 67 to 68, up to 42,000 hair and beauty professionals in the UK are set to work an extra year before being able to receive their regular state pension payment when they retire. Beauty professionals currently aged between 39 and 47 will be affected by this change, as the rise will be implemented from 2037. 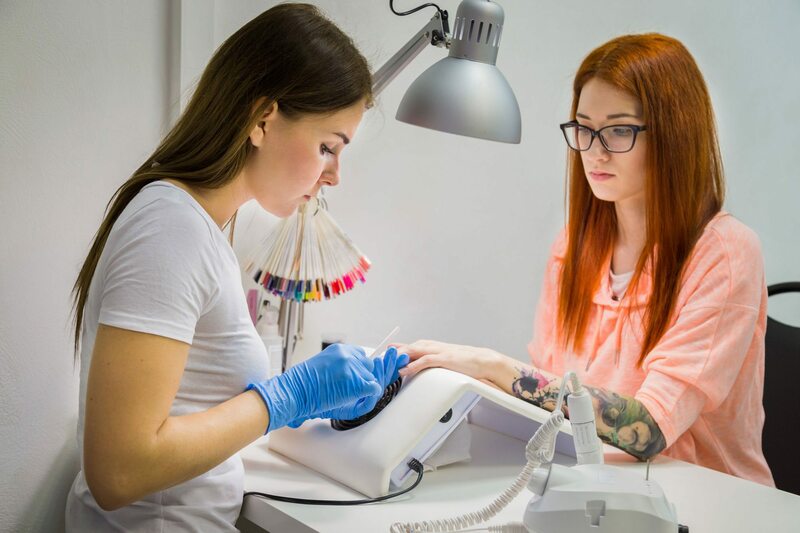 Even though auto-enrolment for hair and beauty professionals was already an essential step, the news of the state pension age rising underlines its importance even more. Professionals in the age mentioned above bracket who automatically enroll into a pension scheme will not be solely reliant on the state pension because they could access some of their workplace pension from the age of 55. With automatic enrolment, British businesses are required to enroll all eligible employees into a pension scheme and make contributions for them. What will happen to non-compliant salon owners? As of 1st February 2018, it will be compulsory for salon and barber shop business owners to enroll their employees into a pension scheme. Failing to do so may result in considerable fines and even imprisonment. However, not all salon and barber shop business owners are aware of these changes, which means that they may face hefty fines next year that will take them by surprise. According to Hilary Hall, NHF CEO, it’s vital for business owners to take action before the deadline, as the level of unawareness is worrying. Moreover, Hall specified that besides being a legal responsibility, the new age rise in state pensions would make it even more necessary for all employees to save for their retirement to be able to retire before they actually reach the state pension age. If you are a salon or barbershop owner, you can start preparing for auto-enrolment pension by first finding out your staging date, and then assessing your salon workforce. All eligible workers need to be enrolled in the scheme. Eligible employees are those aged between 22 and pension age who are earning more than £10,000 a year and who are working in the UK ordinarily. Next, you need to review the existing salon pension arrangements and choose a qualifying pension scheme such as the NHF pension. Finally, inform all your employees about the changes, register with the pensions regulator, and start contributing to the chosen pension scheme. There are approximately 40,000 hairdressing, barbering, and beauty businesses in the UK, and 93% of them have less than 10 employees. The industry generates almost £7bn in turnover per year, and 66% of hairdressing, barbering and beauty businesses have an annual turnover under £99,000. With up to 270,000 people working in the hairdressing and beauty industry, the industry is one of the fastest growing in the UK. About 48% of the people who work in this industry are self-employed, with over half of them being aged 16 to 34. The hairdressing and beauty industry is a female-dominated in the UK, with 88% of the people in hairdressing and 92% of those working in beauty being female. Moreover, 79% of the salon owners in the UK are female. The industry is also set to grow even further in the coming years, as over 22,000 people started a hairdressing, barbering, or beauty apprenticeship in the UK in 2014/2015. This is the 10th most popular apprenticeship in England. What are your feelings on the state pension age rising? And what does it mean for your retirement? Share your opinions with us in the comments on Facebook and Twitter. Salon Gold also provides insurance for salons. For further information, please visit our Salon Insurance page.